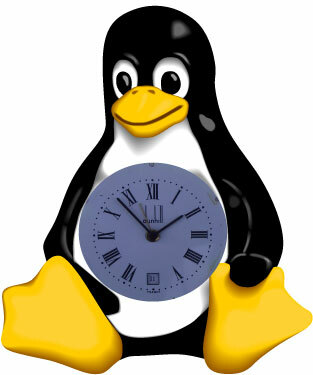 With budgets shrinking, more and more schools are evaluating Linux as a cost-effective alternative to build PC networks in a way that will be "ready for the future of education" and as more and more "home users" find out, that their children need a PC (and good PC knowledge) to have a stake in the future, Linux becomes more and more useful. The openSUSE Education project tried to support schools using openSUSE. 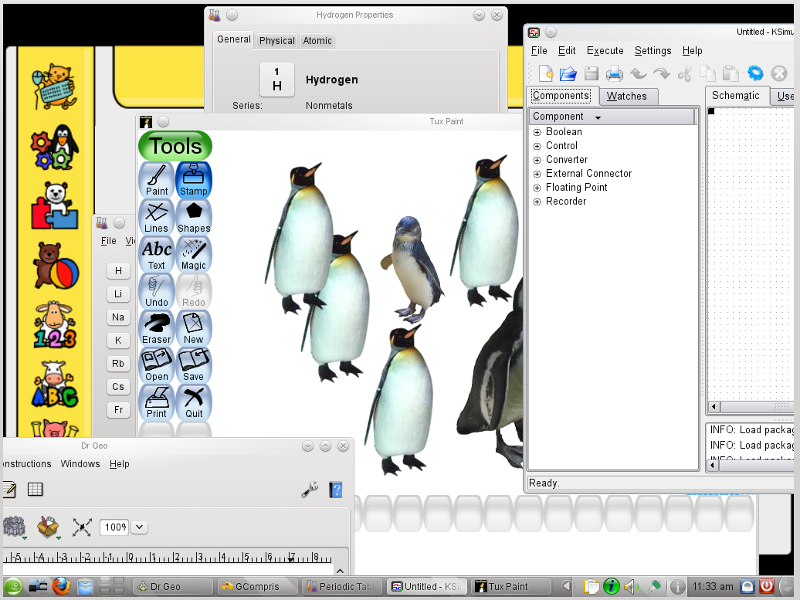 We created and described additional software-packages for educational projects and we have created a live DVD from the regular openSUSE distribution. While we currently still spend a lot of time to get over 460 packages in the Education project in the Open Build Service up to date and building, we could not find any volunteer to take over the maintenance of our webpage, the hosting of additional repositories, someone who helps users with questions in the forum or even someone who wants to create the next Li-f-e or add-on media. We could of course leave everything as it is right now and call it good enough. But we don’t think that would be fair to our users who are expecting a well thought through environment for educational activities where all details have been taken care of and maintenance and support in any form are available for them. 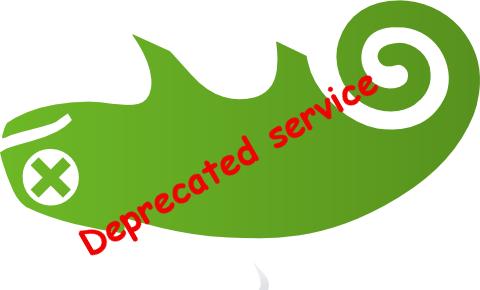 While we still work on the packages in the Education repository, based on our time, new contributors are absolutely welcome to take over the openSUSE-Education project and shape it to their liking. The old guard will be happy to assist the new volunteers wherever needed and possible. It has been a fun ride for all of us and we very much hope that this won’t be the end of openSUSE-Education but instead a new beginning for this great project. This page was last modified on 30 May 2018, at 14:11. This page has been accessed 222,630 times.